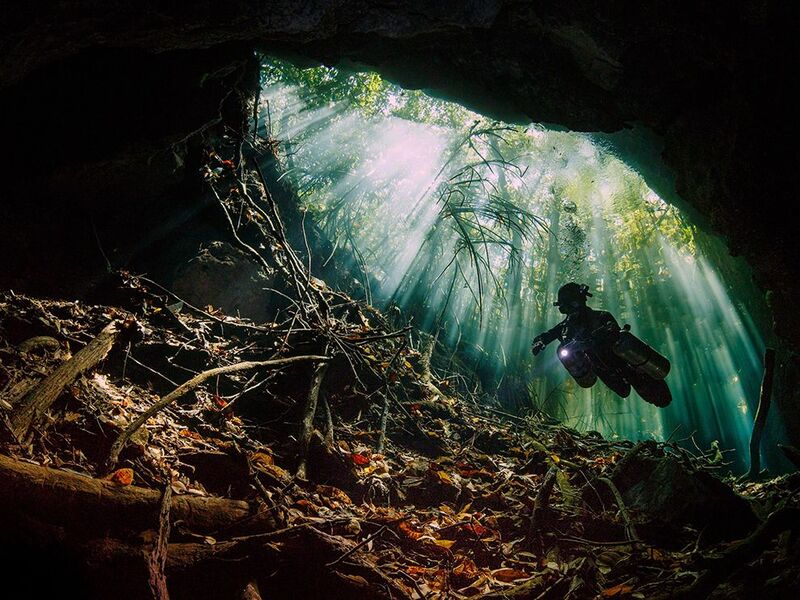 In 5 weeks I’ll be in the Yucatan and diving in a cenote is on my must list of things to do there. This entry was posted in Uncategorized and tagged Beauty, Earth Science, Mexico, Photograph. Bookmark the permalink.